Words often fail to capture the loss we feel when a loved one leaves this world. We take comfort in the idea that they’ve gone to heaven, but there is a sense of uncertainty in death. No one really knows what happens after they take their final breath. We wish there was some way of knowing that they’re ok. That their suffering is over. That they found their way to paradise. 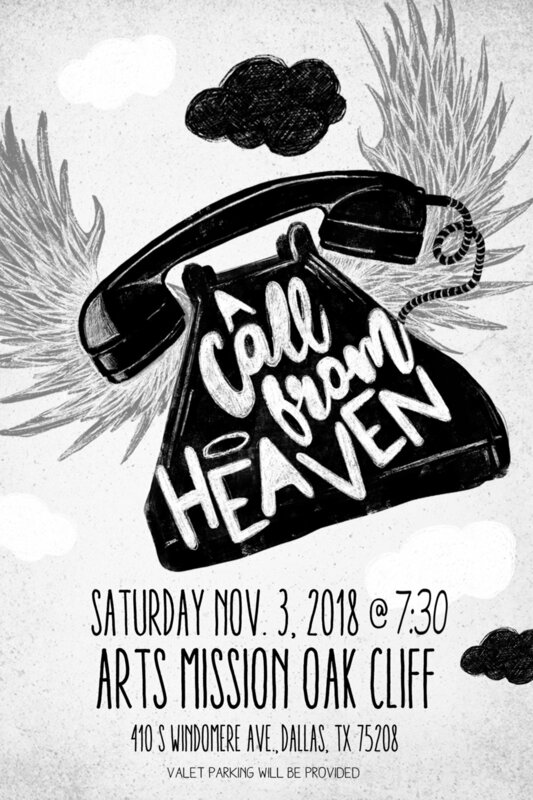 We hope for...A Call From Heaven.